The answers to the question – Android Vs iPhone have been debatable. There is no one definite answer when it comes to who is better than the other. 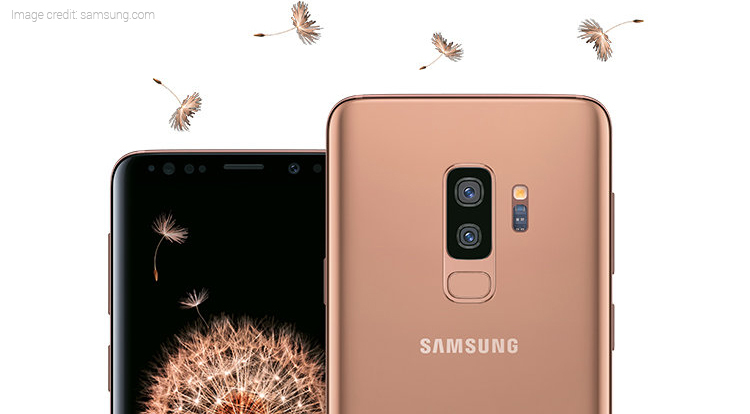 In spite of sporting a lot of similar features and specifications, smartphones under both the brands are completely different from one another. 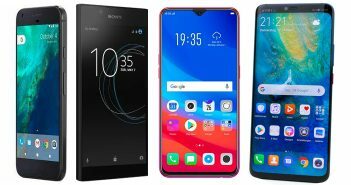 With so many smartphone brands, the Android phones price list is updated with new smartphones every day. On the other end, Apple launches its iPhones only once a year. Yet, the brand gives an equal competition to every Android smartphone. Similarly, Android has a wide range of smartphones under various brands with phones available in all budget constraints. 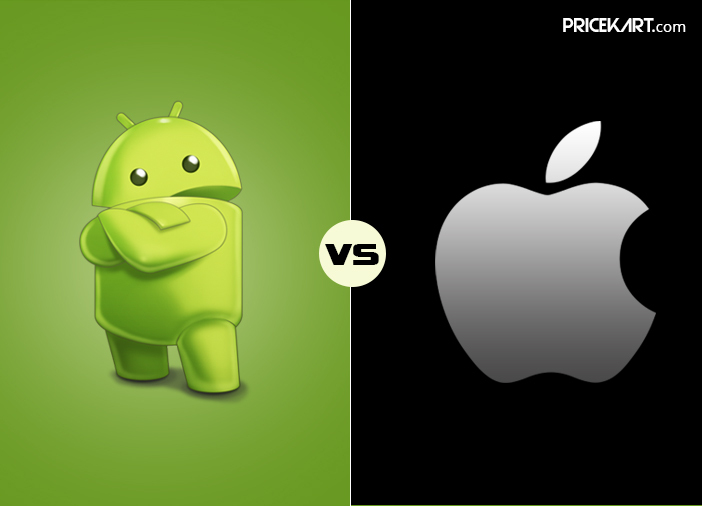 However, even after all the latest innovations and updates, the debate between Android Vs iPhone still matter. Read on to know why. Software updates are designed to improve the security, bring in new updates and features to the phone. Google recently announced its new software update which is codenamed as Android P. However, regardless of the upcoming update, not all Android smartphones receive the update immediately. For example- Android Oreo has still made its way only to a limited number of smartphones. 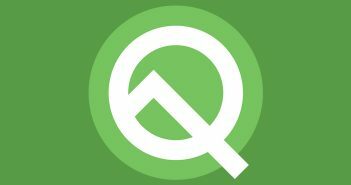 This is mainly because, a lot of smartphone brands manufacture Android phones, once a new update is out, these OEM’s tweak the update according to their preferences and smartphone models. On the other hand, Apple only has a limited number of phones under its brand name. This makes it easier for Apple to roll a new software update to all smartphones in the Apple mobile price list at once. Probably one of the advantages of owning an Android smartphone is that you can customize the settings to make the layout look the way you want it to. You can download various third-party apps that will improve the layout of your smartphone. You can customize everything from the home screen layout, gestures, effects and page transitions. On the other hand, Apple does not allow the users to make any customization in terms of layout. 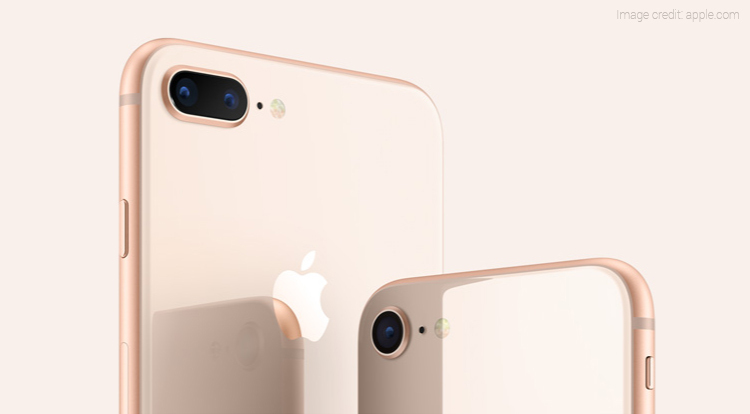 All iPhones look the same when placed next to each other. Android smartphones have certain pre-installed system applications that cannot be uninstalled even when you have absolutely no use of them. And even if you want to get rid of these apps, you have to root the smartphone, which is not the wisest of options. Similarly, Apple does not have this issue when it comes to iPhones. iPhones come with the least amount of bloatware. Additionally, Apple also allows a user to get rid of these unwanted system applications if they are of no use to them. Every Apple user will consistently argue that even iOS can perform all the multitasking options. Well, that is only partially true. Apple does allow users to switch from one app to the other. But, Android smartphones are a step ahead. 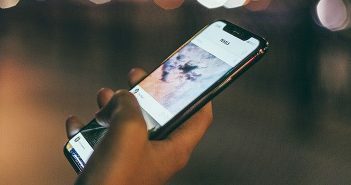 With the introduction of the split-screen multitasking feature, Android has made it easier for its users to use two or more apps simultaneously. This is one feature that Apple still needs to catch up on. While there are still a lot of differences when it comes to Android Vs iPhone, these were some of the most generic reasons where the two brands compete against each other. The Android Vs iPhone debate is never-ending. In spite of having a lot of similar features, they are completely different and offer the best to their users. If you are looking for a new smartphone, you can also take a look at our latest mobile phones price list.